The Tottenham Hotspur forward produced 16 shots over the last four Gameweeks, second only to the 18 of Sergio Aguero (£11.3m). But for the number of shots on target, Kane fired double the number of his premium-priced rival, bettering Aguero by 10 to five. The Spurs striker scored three goals over that period and his improving form was recognised by FPL managers. More than 380,000 managers brought him in for his Gameweek 8 home match with Cardiff City. Indeed, Gameweek 8 was the first time that Kane was the top captain choice this season, with more than 1.1million managers handing him the armband. When assessed against his early-season displays, the Spurs forward is boasting a greater threat. He managed only three shots on target in the first four Gameweeks. And he is now averaging a shot every 22.5 minutes, up from 35.9 minutes before. However, Kane's one-point return at home to Cardiff has triggered big sales. He is the second-most transferred-out forward for his Gameweek 9 trip to West Ham United, moved on by 87,000. The Hammers trip starts a testing run of opponents for Spurs. Only two of their next six matches are at home and those are against Manchester City and Chelsea in Gameweeks 10 and 13 respectively. 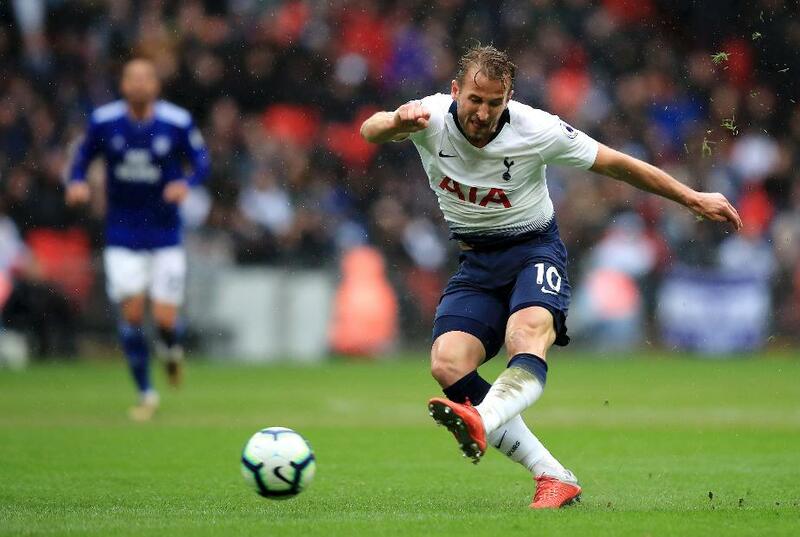 The 31.2 per cent of FPL owners who still have Kane will be boosted by his record against West Ham. He has seven goals in seven Premier League meetings with the Hammers, including a double in the corresponding fixture last season. But if he fails to score against Manuel Pellegrini's side, further sales can be expected as his schedule toughens.